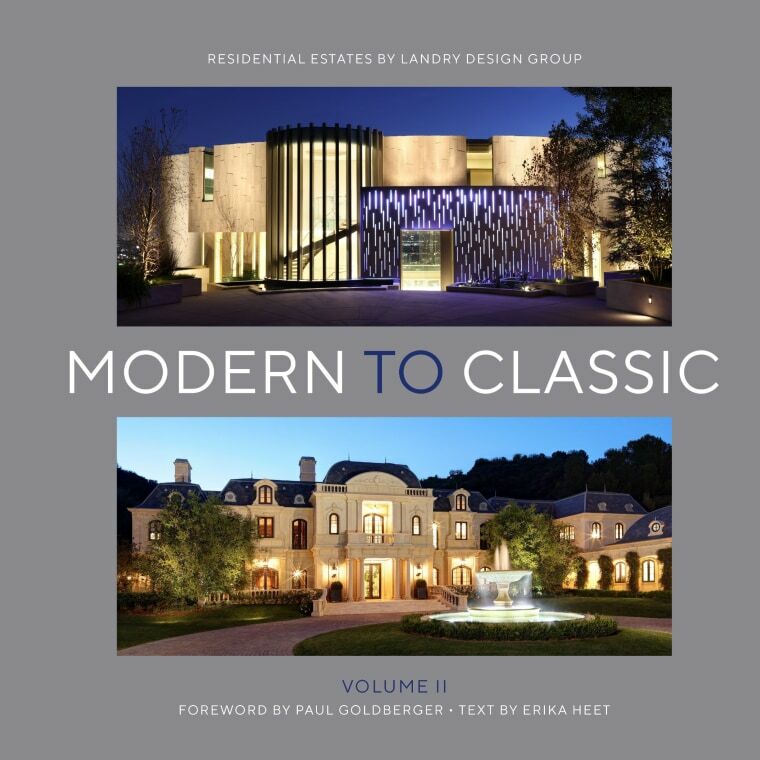 Modem to Classic II: Residential Estates by Landry Design Group explores the Los Angeles firm's recent work, defined by an eclectic range of references and styles. Emphasising the unique stories that inform the projects, the book’s 15 chapters-each dedicated to a single completed residence and opening with a conceptual sketch by principal Richard Landry-demystify the process behind creating the grand estates, for which the firm has become known. From a modern steel and glass aerie perched above LA's Sunset Boulevard to a lakeside stone villa in Mont-Tremblant, Quebec, the houses selected embody the spirit of those who inhabit them. A special section, Works in Progress, previews 25 current projects from the firm, which is consistently sought for its ability to intuit architectural styles, siting, and materials. The resulting homes innovatively reflect the area vernacular and elevate the imagination of its clients, who include celebrities, creatives and industry leaders. Also available on Amazon and selected bookshops. See Landry Design projects featured on Trends.